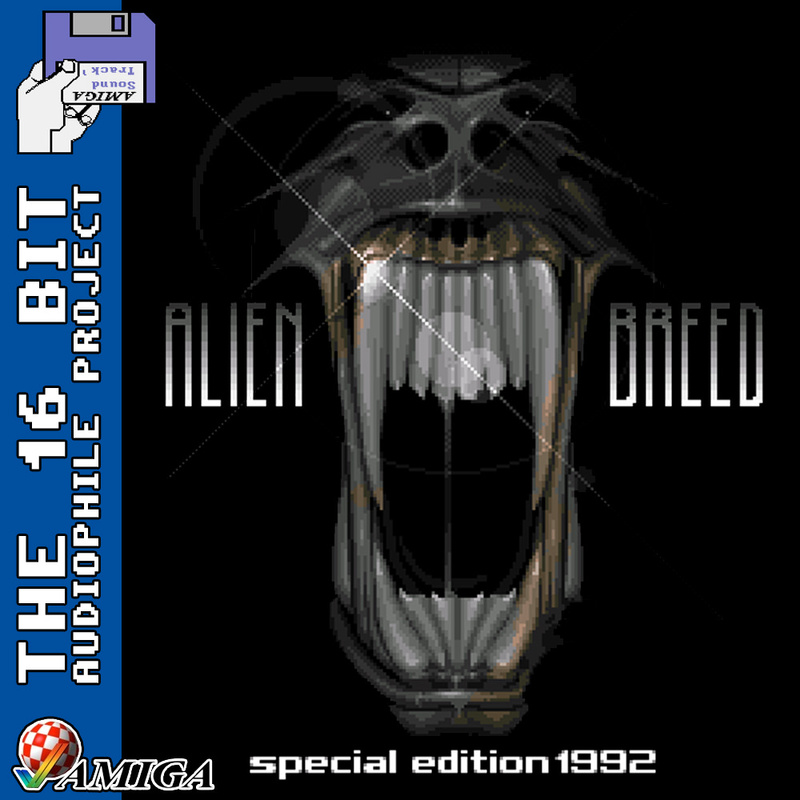 Allister Brimble’s amazing music for Alien Breed is as fresh and atmospheric today as it was on the day of it’s release. With that in mind, it has been given a re-recording using the new Amiga and recording hardware. 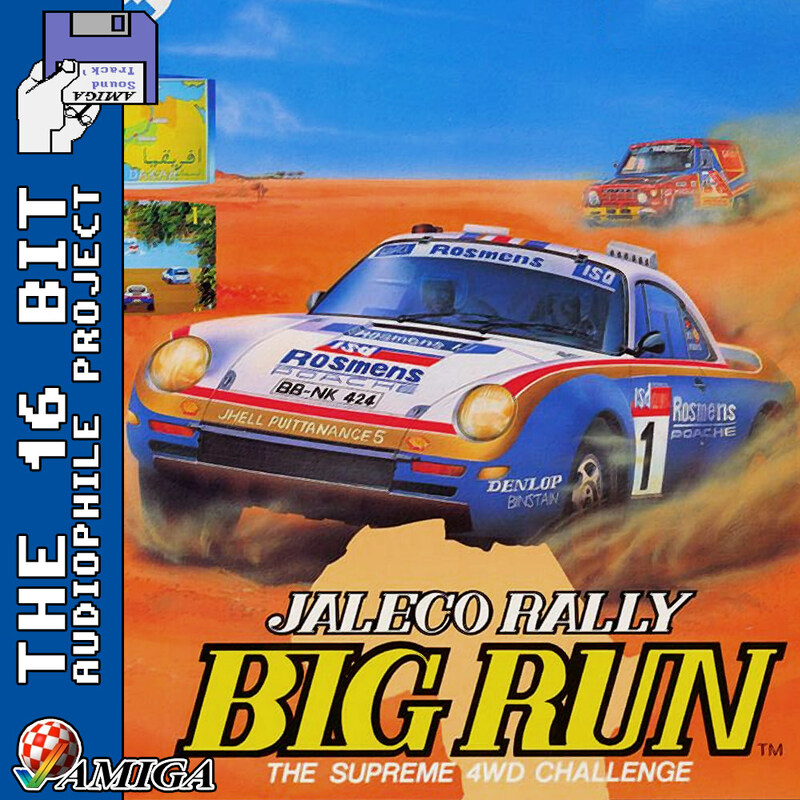 The extras are the same as the previous release due to those disks being incompatible with the new Amiga, however the two main tracks (Theme and Superfrog Demo) are freshly recorded. 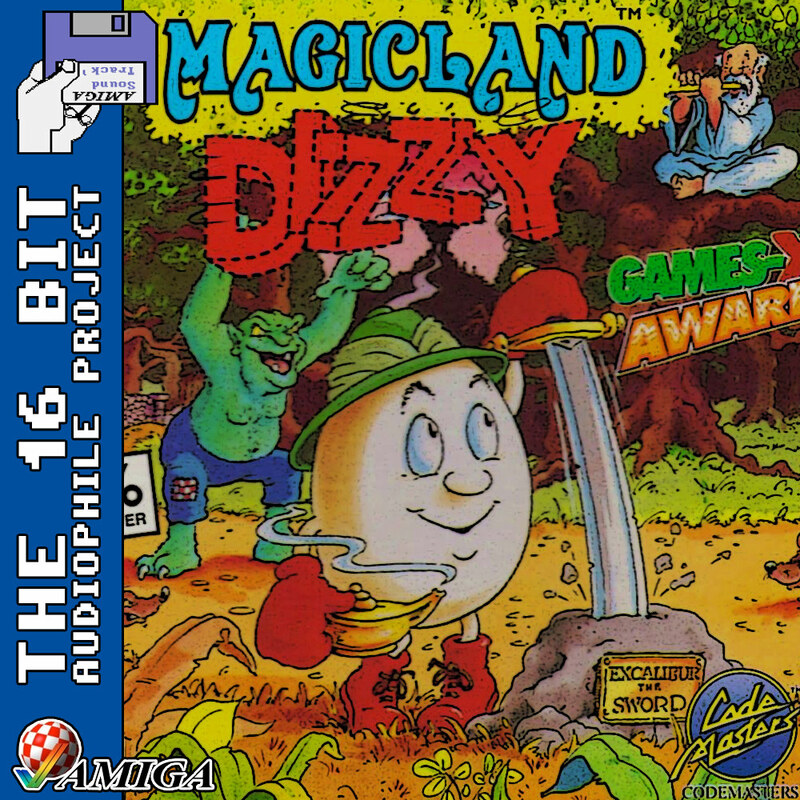 The Amiga was always a bit of an audio oddity, often games would have title music and then only effects in game. But that title screen music? That would blow the cartridge slots out of the competition. Big Run is a game that embodies that audio power fantastically. 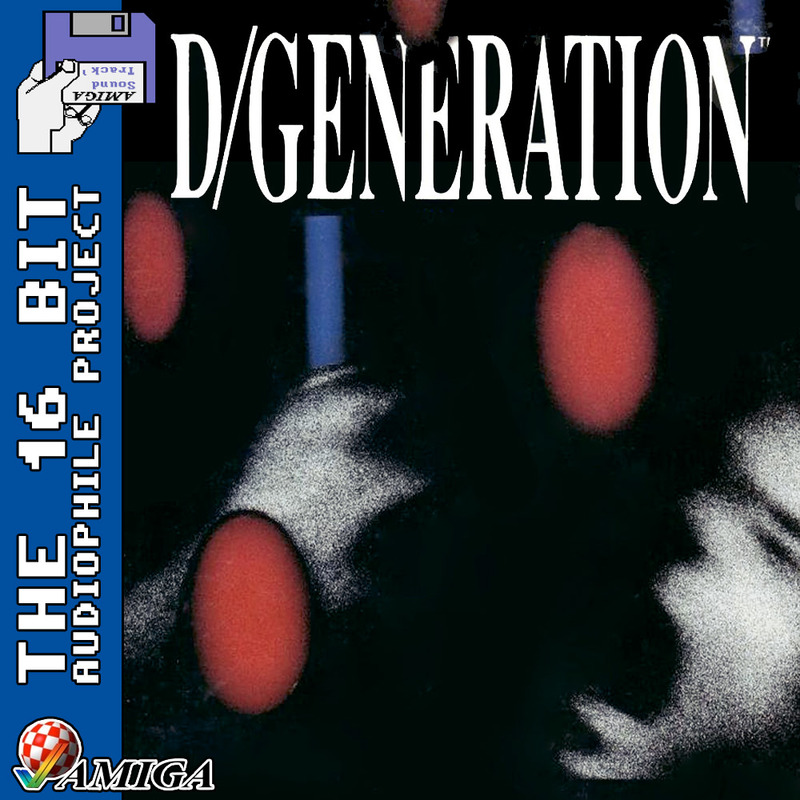 Superb stereo separation, a great rock inspired theme and that sound only an Amiga can make. Strap yourself in, we’re hitting the road. PS. We’ve updated the recording hardware for the Amiga and the Amiga itself, now using the best audio chip Commodore ever put out there instead of one from the Amiga 500. It really doesn’t get better than this. A new release for the Sonic series, and this time a surprise treat. 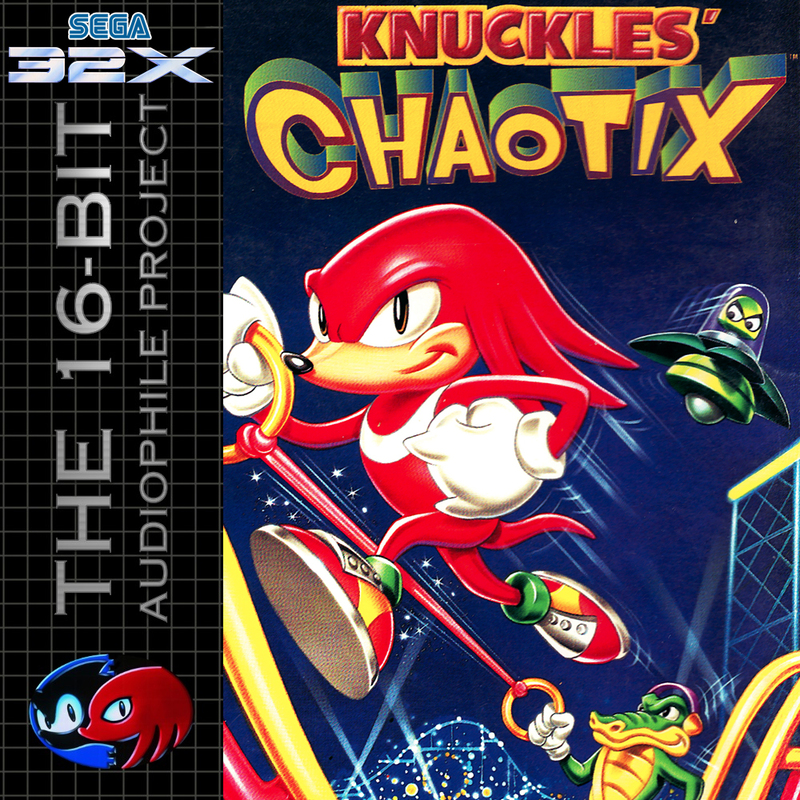 It’s the Sega 32X exclusive release of Knuckles Chaotix, with a massive 41 track soundtrack! For those wondering, I will be doing some more Amiga work soon. However I felt that this release was missing from our list for too long and with the rarity of the game (and the expense of the game plus a 32X) it was a perfect title to showcase after our site move. Torrent to follow. In the meantime, please register at the board to discuss your thoughts and give suggestions for future titles you’d love to see on any 16 bit format. They said he shot the children… he didn’t shoot the children! Rambo III is a title based on the 80s movie trilogy of the same name. In the game, you play as Rambo as he breaks through enemy barracks to rescue his friend, Colonel Trautman, and escape back to America. The gameplay is like a heavily watered down Zelda title, with dumb enemy AI and cheesy music making the title a fun romp in an otherwise uninspiring world. That being said, the title theme is a brilliant track, and well worth getting your hands on. A few apologies. Firstly, this wasn’t the original release scheduled for Monday but unfortunately I’m not going to be able to get it done in time so I felt it better to release something than nothing. Secondly this is a day early for much the same reason, I won’t have time tomorrow to upload the album (As I mentioned in the forums). However I felt it was better to release a day early rather than a day late. Onto the release, Outrun has already seen its Mega Drive counterpart booming into our sound systems through this project. The reproduction of the Arcade game’s music, while not perfect, was excellently handled by the in-house team at Sega. But Sega were not ruling the console roost in the mid-late 80s, which led them to licensing out their top franchises for others to port (Much like Probe ported Mortal Kombat for Midway). Klassix handled this, and it stands as a small piece of history on Sega’s semi-third party ways before the Mega Drive was released. Other Sega titles exist on the Amiga in similar butchered forms, I will find time to release Space Harrier when I have the chance.